Bahamas Fan Getaway Trip 2016! We’re excited to announce the line up for our Rick Springfield & Friends Getaway at the fabulous Atlantis Resort in the Bahamas! Joining this year will be Terri Nunn, an amazing singer and actress. She is best known as the lead vocalist of the new wave/synthpop band Berlin with hits such as Take My Breath Away, No More Words and The Metro. Terri will be playing a set of solo and Berlin hits. We’ll also be having a spectacular 60’s retro party with a Beatles Tribute concert featuring Mr. Kite and The Hendersons! Returning favorite, actor Doug Davidson will be bringing his unique sense of humor, while classic DJ & VJ Mark Goodman returns to host the festivities! On November 10–14, 2016, we’re headed to the luxurious and beautiful Atlantis, Paradise Island in the Bahamas! 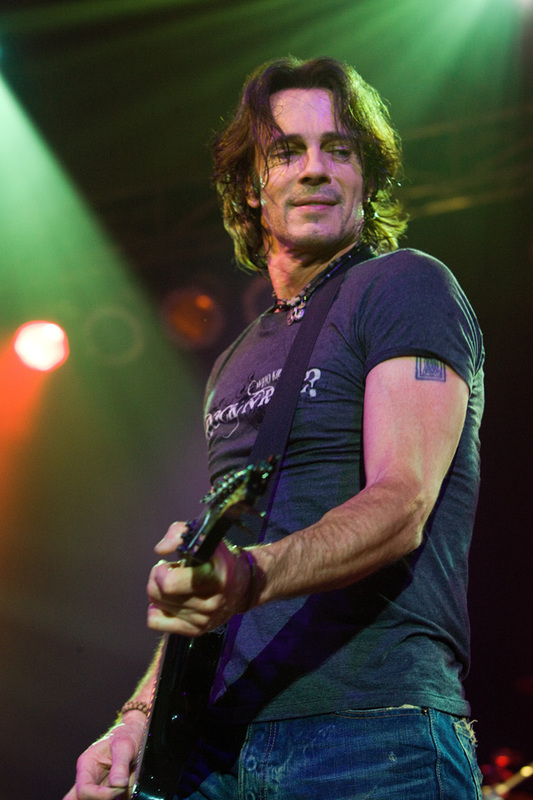 We’ll be continuing our traditions, not only with all the Rick Springfield & Friends fan getaway events that you know and love, but our package will be all-inclusive! 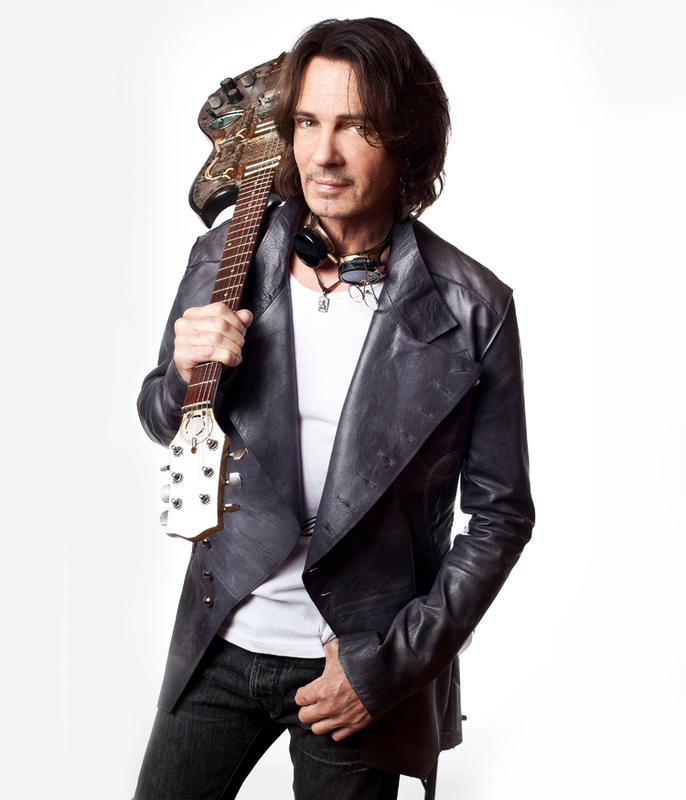 Atlantis does not offer all inclusive packages to its regular guests, so this will be exclusive to Rick Springfield & Friends guests! Alcoholic beverage brands will include Smirnoff, Bacardi, Bombay, Canadian Club, Jim Beam as well as excellent wines! 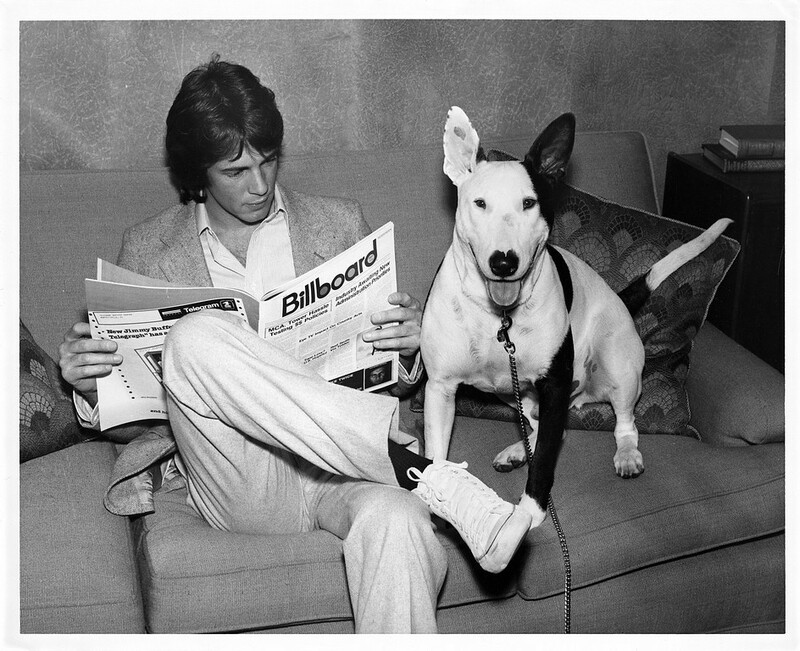 Join us for four days of Rick Springfield concerts, acoustic ‘Stripped Down’ sessions, Q&A’s, games, cocktails, parties and much more. 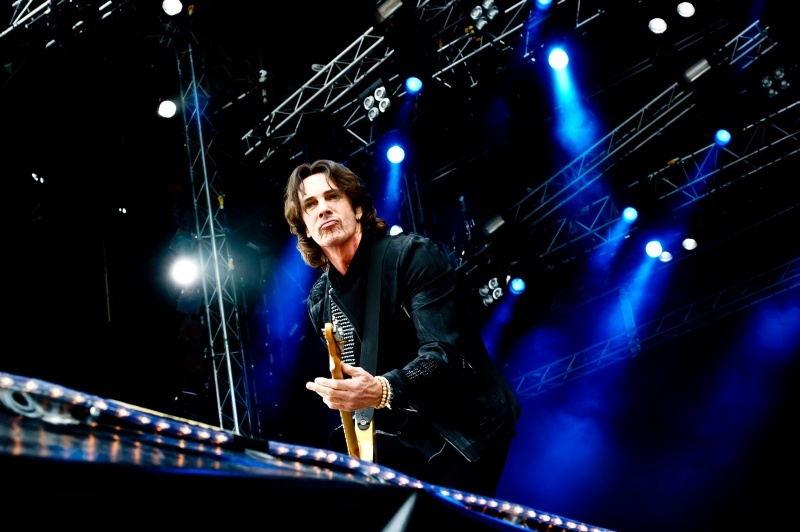 The Rick Springfield & Friends fan getaway can only be booked through our official event coordinator, Rose Tours. Take a tour and discover more about Atlantis, Paradise Island! 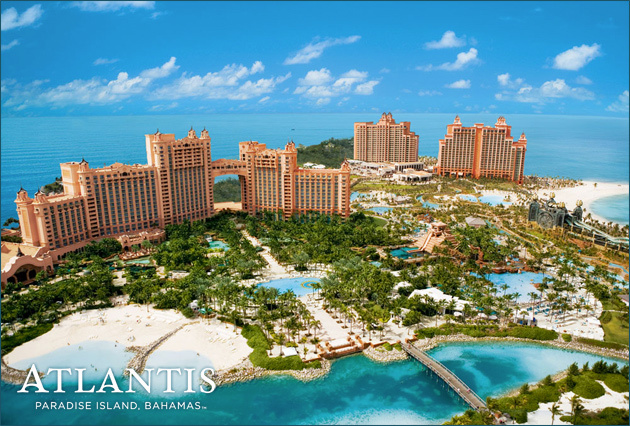 4 nights accommodations at Atlantis, Paradise Island, Bahamas. All meals, snacks and beverages are offered at select restaurants and bars and are available during regular hours of operation. Restaurants include: All outdoor cafes (except Cain & Cascades), Bahamian Club, Casa D’Angelo, Chop Stix, Marina Pizza, Marketplace, Murray’s Deli, Olive, Sea Grapes, and Virgil’s. Alcoholic and non-alcoholic drinks by the glass at select food and beverage outlets from 8:00am to 2:00am. Access to Atlantis marine life exhibits, Aquaventure Water Park, The Dig, fitness center, tennis court, lap pool, Climber’s Rush rock climbing, daily fish feeding and marine life education. 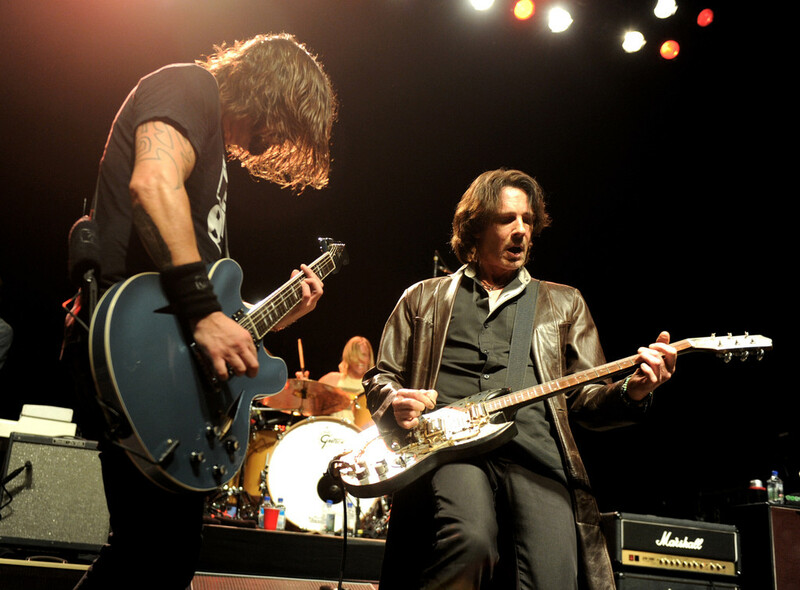 A full band high-energy Rick Springfield concert. 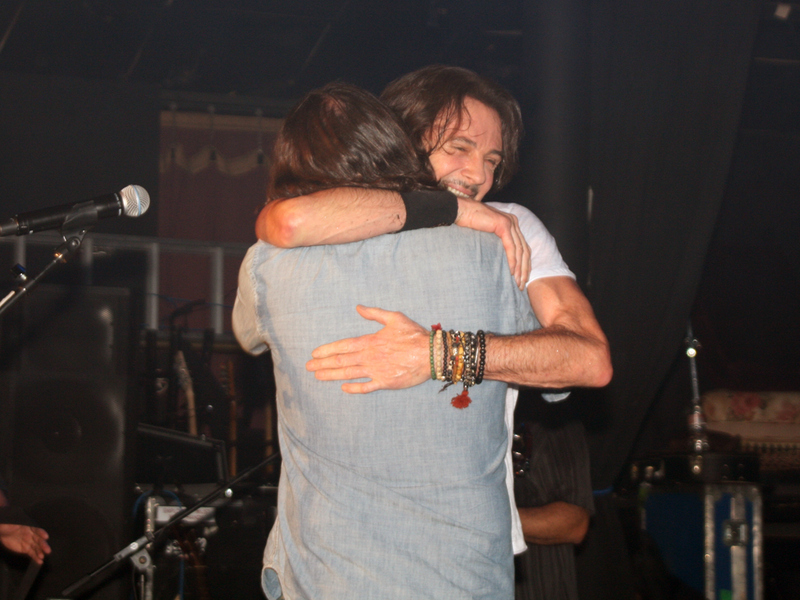 A special fan appreciation Rick Springfield concert. 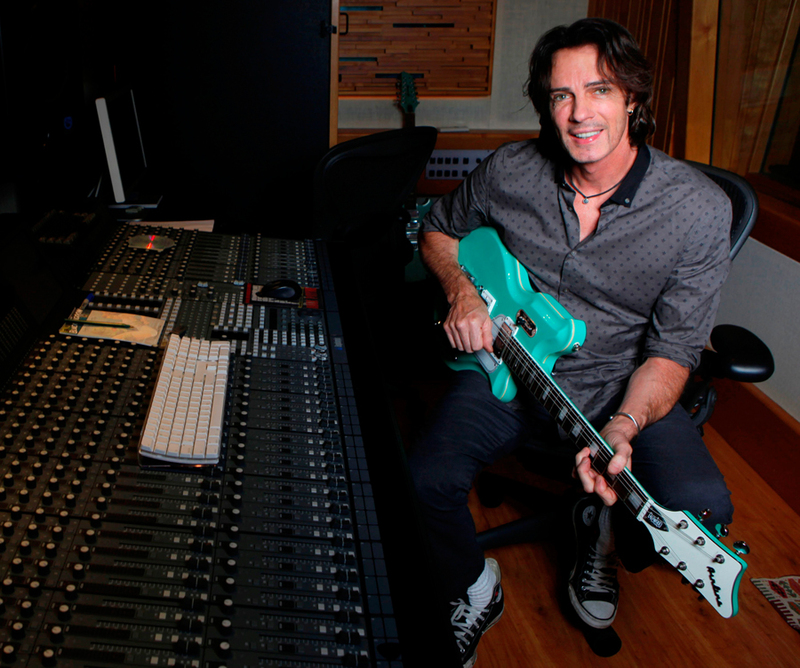 An acoustic ‘Stripped Down’ session with Rick Springfield. A concert with Terri Nunn. A Question & Answer session with Rick. A pool/cocktail party with Rick. Meet & Greet and photo opportunities with Rick. First run movies, gaming lessons, library, night clubs and more. Basic Wi-Fi for up to four (4) devices per room. Two (2) 12oz bottles of water daily per room. And many more fun-filled events to be announced soon! 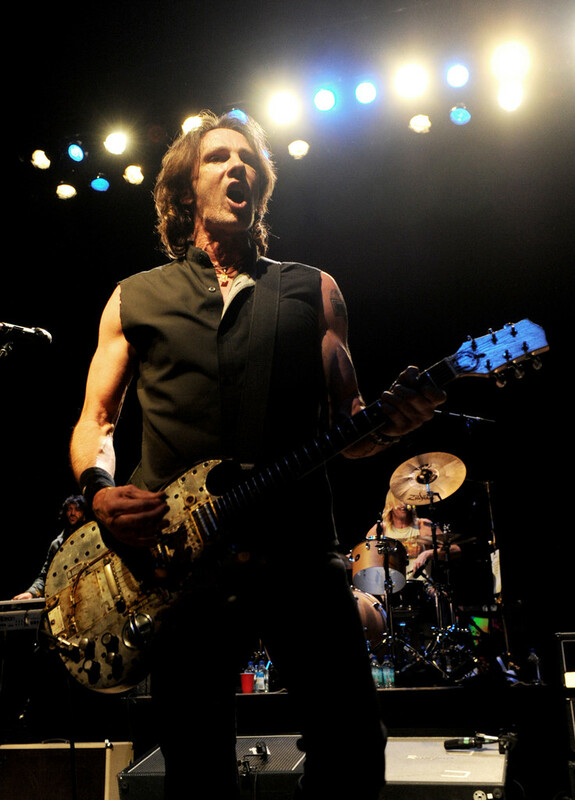 Many limited availability Rick Springfield special add-on packages will be available at an additional cost. More information will be announced soon. Airfare or ground transportation to Atlantis, Paradise Island, Bahamas. Transfers from the airport to Atlantis. Sport lessons, Atlantis Pals, Speedway, Babysitting services, Crush (teen-night club), entrance fee to Aura and Jokers Wild, Gamers Reef. Personal expenses such as photos, souvenirs, tours and spa treatments. Book your reservation now! Book before January 15th and you’ll automatically be entered to win dinner with Rick! Click here for booking, pricing/payment information and policies.